The Classic Rapid Firing Bolter is getting a rules update and it’s sure to cause some shake-ups for 40k fans. Space Marine and Chaos Space Marine players, get ready to lock-and-load your trusty Bolters with this new change! 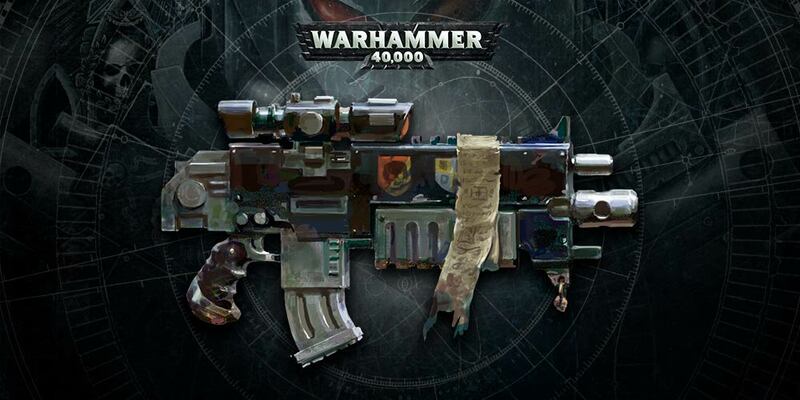 If you’ve been feeling like Bolters just aren’t that impressive in the hands of the Astartes (Adeptus or Heretic), well GW seems to agree that it’s time for an upgrade for the trusty Bolter. 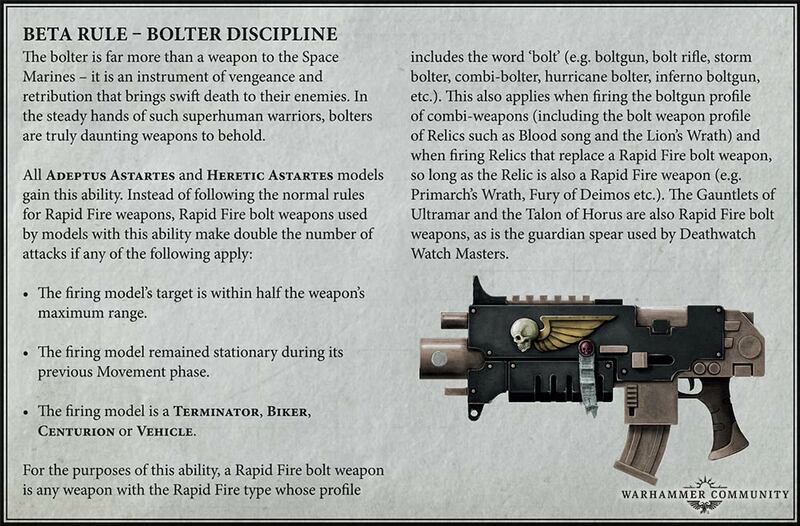 This new Beta Rule ‘Bolter Discipline’ seems like it’s really going to change the way we all play with the most recognizable weapon in all of 40k! The firing model’s target is within half the weapon’s maximum range. The firing model remained stationary during it’s previous Movement phase. The firing model is a Terminator, Biker, Centurion or Vehicle. WOW! 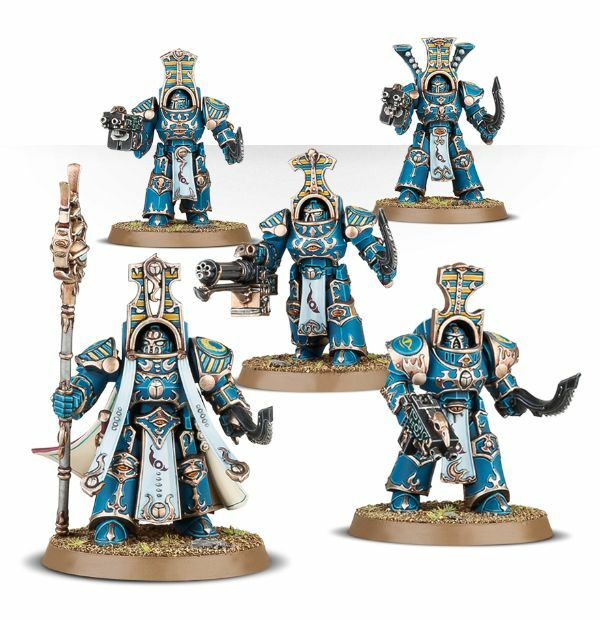 That is going to add a whole new dimension to bolter wielding Marines in the days ahead. 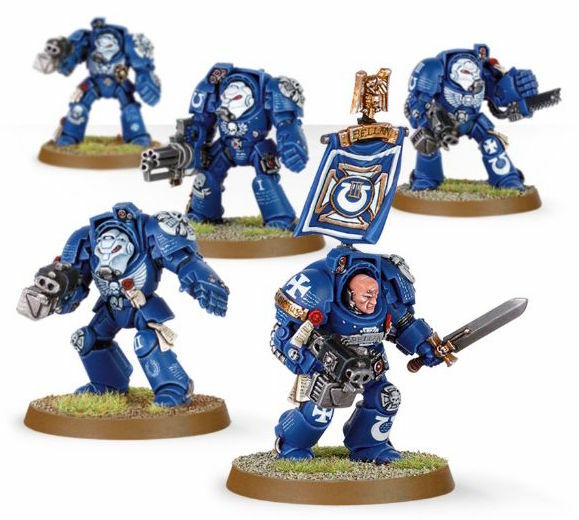 I think your basic Intercessor Squad just got a massive boost for one – but suddenly Bikers and Terminators did too as those units can ALWAYS double their shots. Wait, we got a BUFF for once? Could this mean that the static gunline Marine army is going to be even more viable? I mean, they were pretty effective with a Captain/Lieutenant around. Or a certain Primarch. And now…doubling the shots at max range just for standing still? Heck ya! Terminators of all varieties will be able to move and shoot with the best of them and still put out a respectable number of shots. And it’s going to get really nasty when you start thinking about all those different ammo options out there. Deathwatch and Thousands Sons are going to be even meaner! As a beta rule, we’d love you to try this in your games – just give your opponent a heads up first and check they’re okay with it. Once you’ve given it a go, if you’ve got thoughts, we’d love to hear what you think – email us at [email protected] with the topic “Beta Bolter Discipline Feedback” and we’ll consider all your feedback in the final version of this rule! So yes – email them at [email protected] with the topic “Beta Bolter Discipline Feedback” – let them know what you think and how your games went with the rule in play. Love it or hate it – let us know because it’s Bolter Time!